New Summer Arrivals :: Now available online + in store. 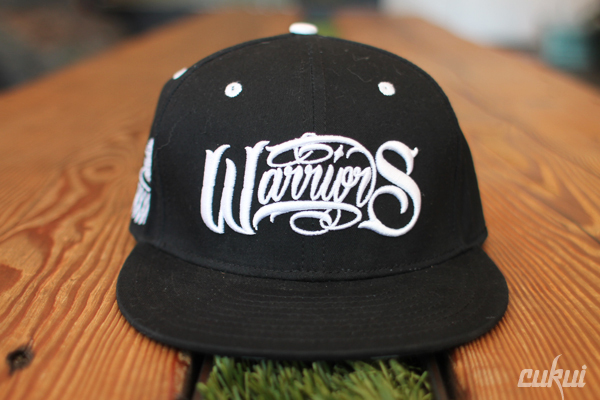 Native Shark Denim / Black Snapback & Warriors The Town Snapback Hat. First come first serve, limited stock in hand. 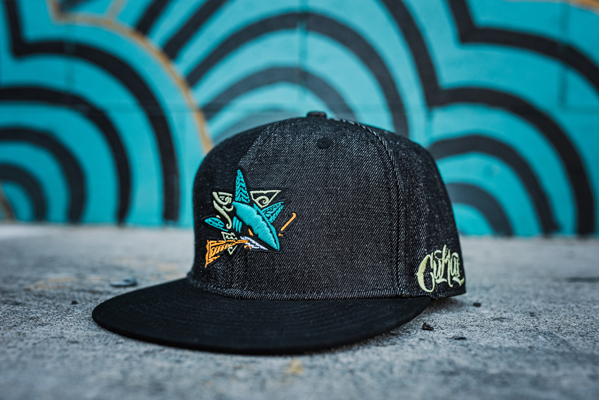 Rep your team! 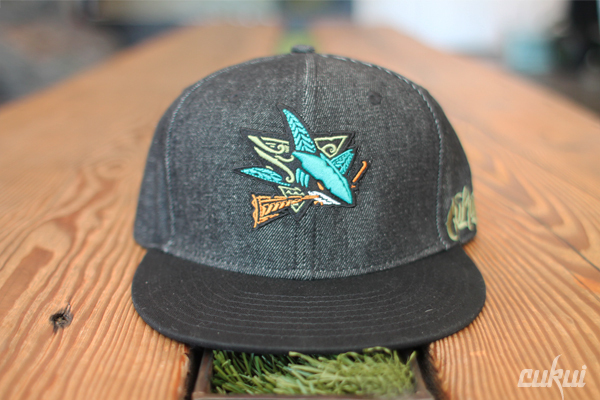 New Black & Denim Snapback Hat. Script Logo on the side. 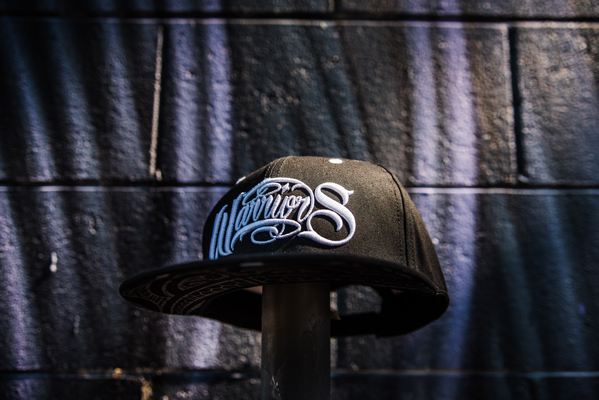 Warriors The Town Snapback Hat. Back to Back Champs! 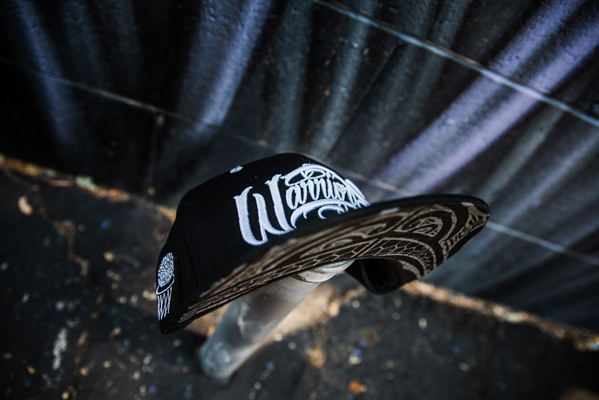 Black and White Script Hat, One size fits most.